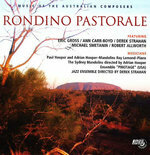 Rondino pastorale : for string quartet or string orchestra, op.33 no.2 / Eric Gross. 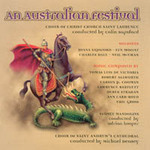 Rhapsody in green : music of Australian composers. 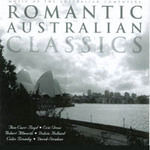 Romantic Australian classics : music of the Australian composers. 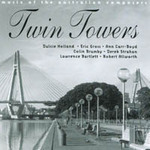 Twin towers : music of Australian composers. Rondino pastorale, op. 33 : for harp/piano and flute / Eric Gross. Rondino pastorale, Op. 33/1/vln : for harp/piano and violin / Eric Gross. Rondino pastorale : op. 33A / Eric Gross. 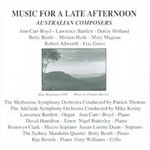 Colin Brumby live : [music of Colin Brumby & other Australian composers]. 4 Dec 2015: at The Utopia Experiment - Griffyn Ensemble (National Portrait Gallery). 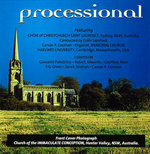 Featuring Griffyn Ensemble.